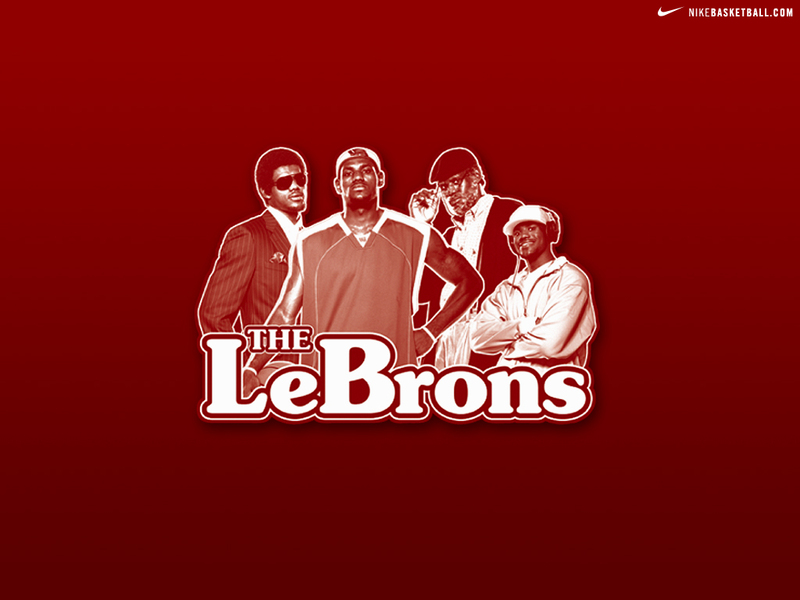 What you know ’bout the LeBrons? I’m willing to wager that not many of you remember James’s popular commercials from the mid-2000s. In only his third season LeBron established himself as a bonafide NBA force. 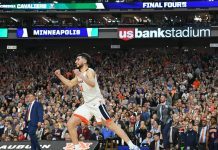 On court successes matched the success of James’s Nike partnership with three signature shoes released before LeBron could buy a drink. 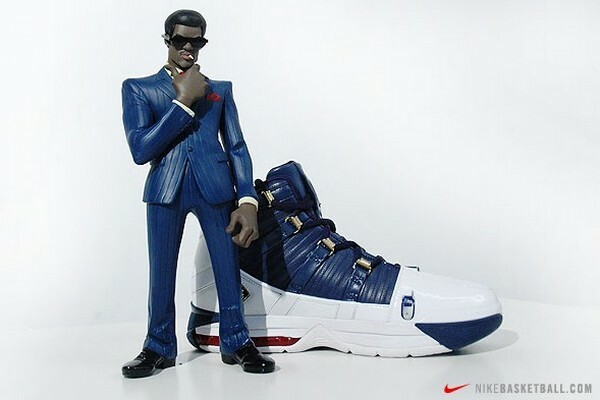 The Nike Zoom LeBron 3’s marketing centered around four versions of LeBron: Wise, Business, Kid and Athlete; together they formed The LeBrons. Wise(man): The old soul resting within ‘Bron. With a game and basketball-IQ years beyond his age, LeBron commanded attention on the court with his other-worldly abilities and skills. Apparently… he threw up a quadruple-double in his prime too. Business(man): The CEO within Lebron. Making more moves in the boardroom than the hardwood. Funny how LeBron legit became a successful business man (ie. the ’19 mogul). Kid: The youthful side of LeBron. He was only 20 years old and already being graded like a 10-year vet. 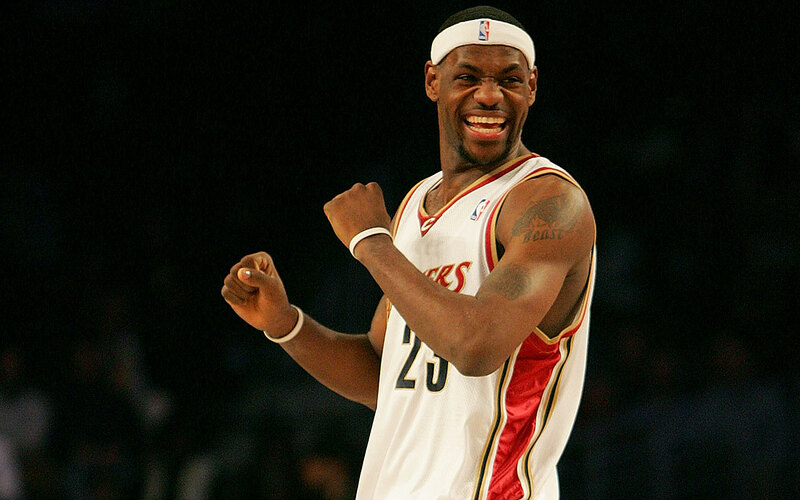 Hoopin’ put a smile on ‘Bron’s face and ultimately, the game was fun! Athlete: The LeBron we know; the LeBron battling to balance each persona. The athlete strives for greatness, works tirelessly to become a champion, and has to balance being a young man and the face of a brand. 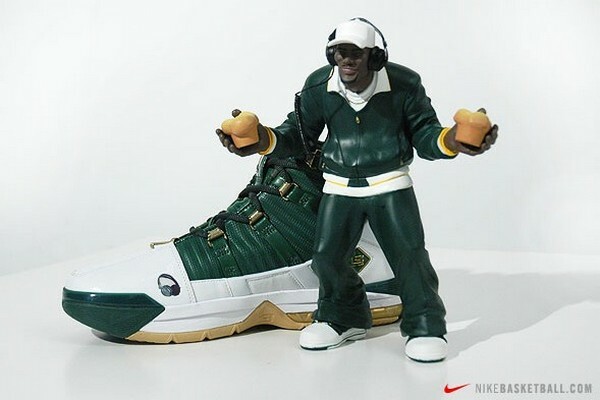 As you probably noticed, each LeBron received a corresponding shoe with individualized medial toe accents (garlic, cellphone, headphones and ‘LBJ’). The ‘Wise’ 3s are “old school” white and grey – fit for an OG. The ‘Business’ 3s draw inspiration from the character’s navy blue suit. The ‘Kid’ joints borrow the color scheme of LeBron’s high school, St. Vincents St. Marry’s. Lastly, the ‘Athlete’ 3s are straight business and battle ready. Technically all four pairs released but they were stupid limited – if you see someone rockin’ a pair on the street then shake their hand. 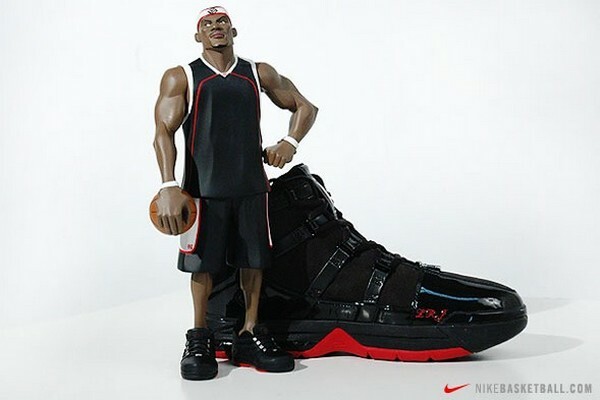 The commercials ran from 2005-08 and included the Zoom LeBron 3-6, but only the 3s and 6s featured dedicated shoe releases inspired by The LeBrons. 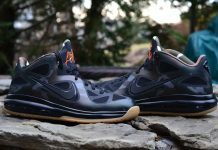 The Zoom LeBron 6’s version of The LeBrons featured four separate shoes just like its predecessor. 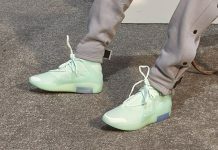 The second time around the collection was made even more limited with only 150 pairs of each shoe available for purchase. 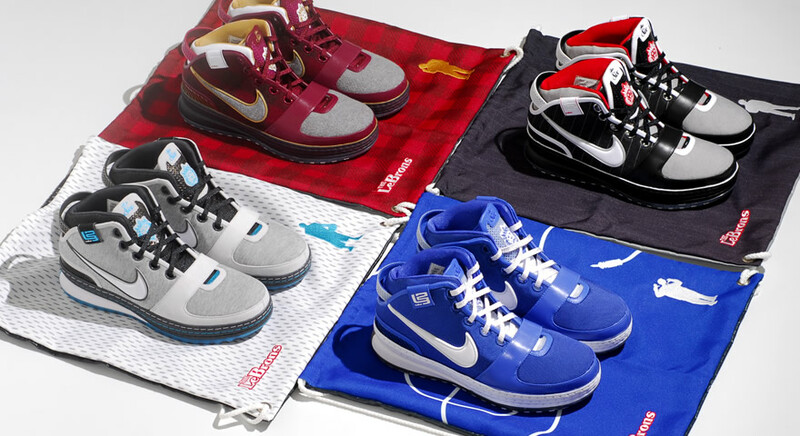 People sleep on the LeBron 6, but the colorways were mad creative (and sometimes came with sweet accessories like dust bags). 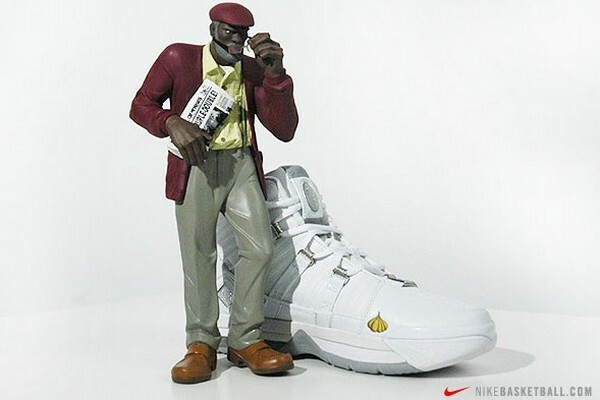 Our favorite pair are the ‘Wise’ joints, if you were curious. When we look back at The LeBrons we honestly think they’re well done. Straight-up, there aren’t commercials in the traditional sense anymore, so the entire concept of a dedicated TV segment is retro AF by today’s standards. 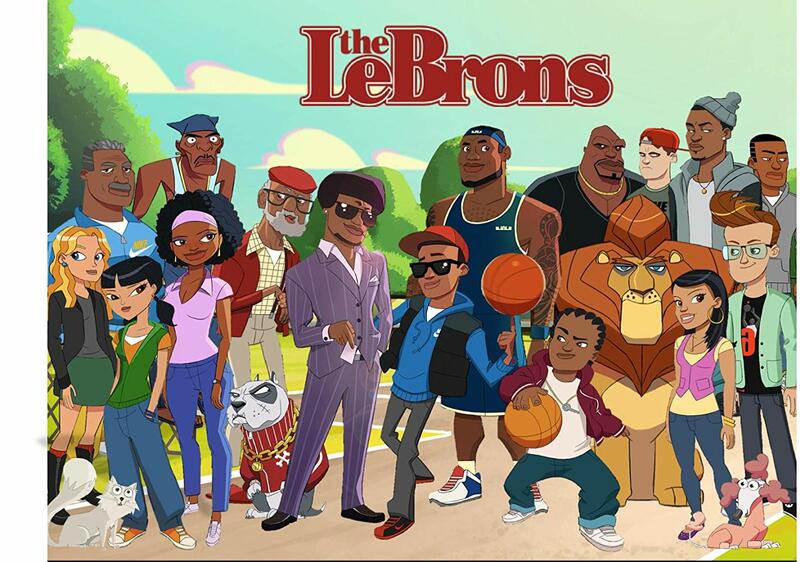 Speaking of TV, The LeBrons ended up becoming an animated children’s show too. “The LeBrons” aired for three seasons from 2011-14 (S/O to the Business LeBron) and is a great watch if you have youngins. Do you remember The LeBrons when it aired? Give us your take on the commercials and shoes in the comments section below, peace!